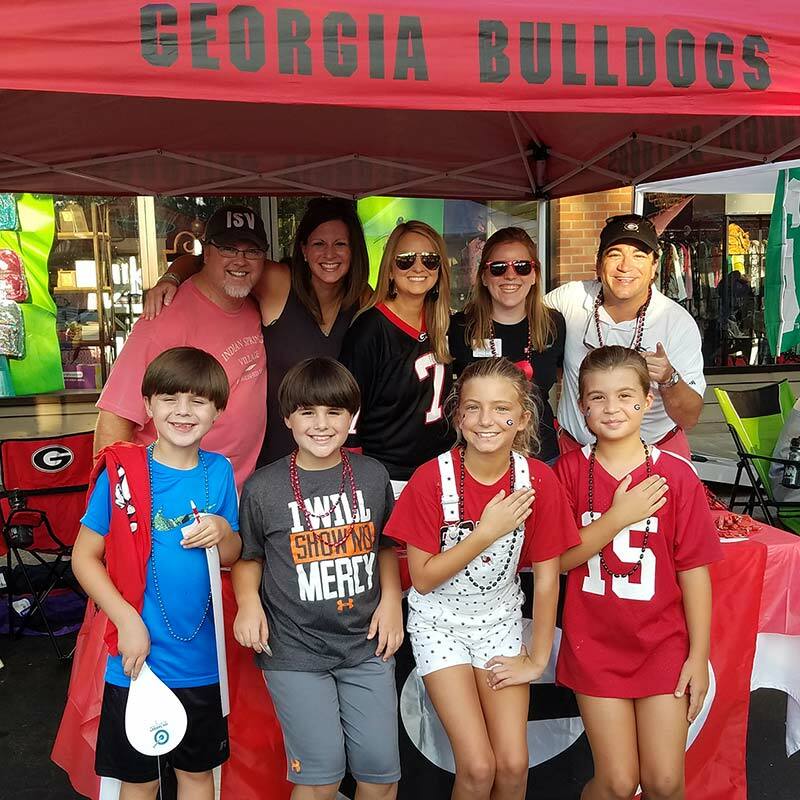 Find your local UGA Alumni Chapter to connect with Dawgs in your area. Wherever your next chapter takes you, your Bulldog family will be there. Find your local alumni chapter to socialize, network, and volunteer with Bulldogs in your area. There’s nothing like hearing that phrase when you’re far from Athens. In your city. Your community. There’s something special about spotting someone in red and black, and always exciting when you find another Georgia Bulldog. United through the commitment and traditions we share. 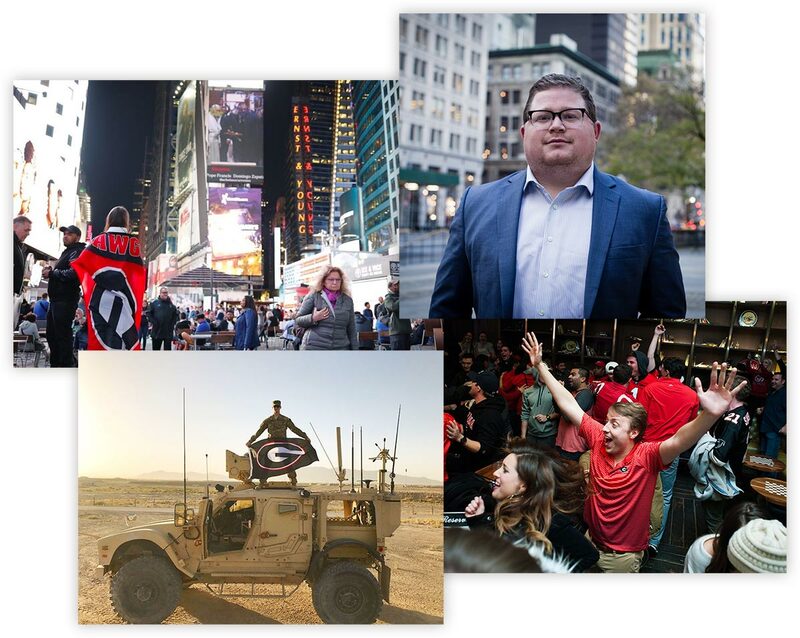 Alumni Chapters bring UGA alumni together in local communities around the world. 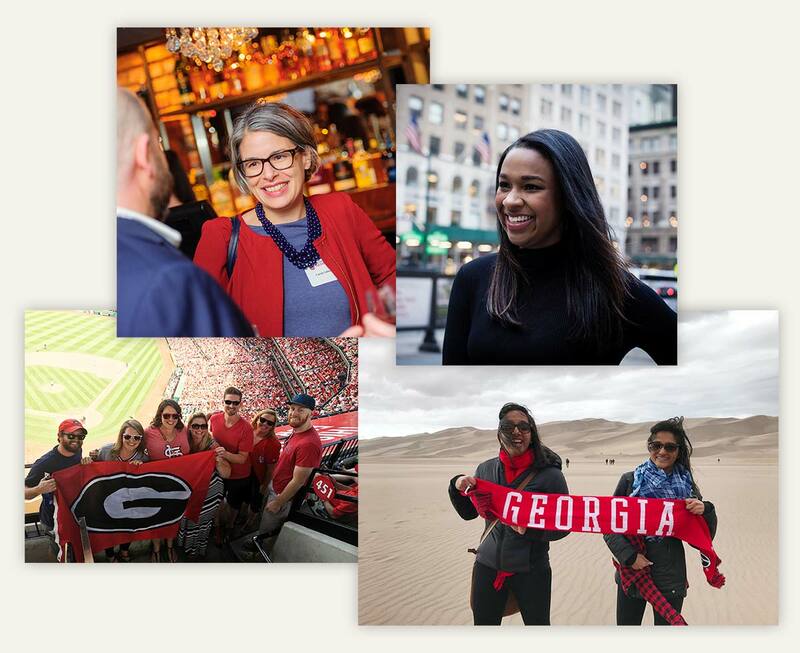 Whether graduating, changing careers or just cheering on the Dawgs, we’re here to help you connect with your Bulldog family. 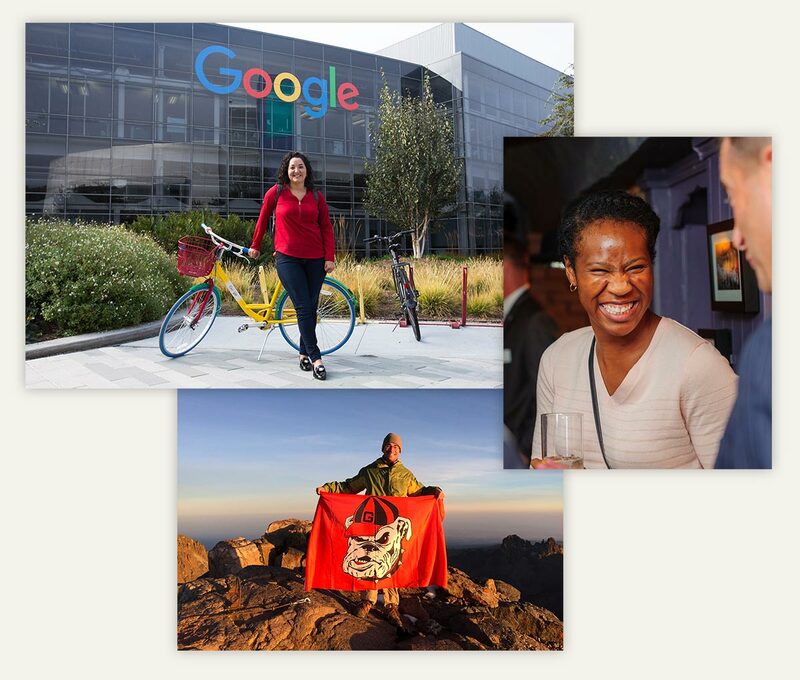 Chapters create thousands of opportunities worldwide each year to connect Bulldogs. From professional growth to community service, our communities are strengthened when UGA grads come together. 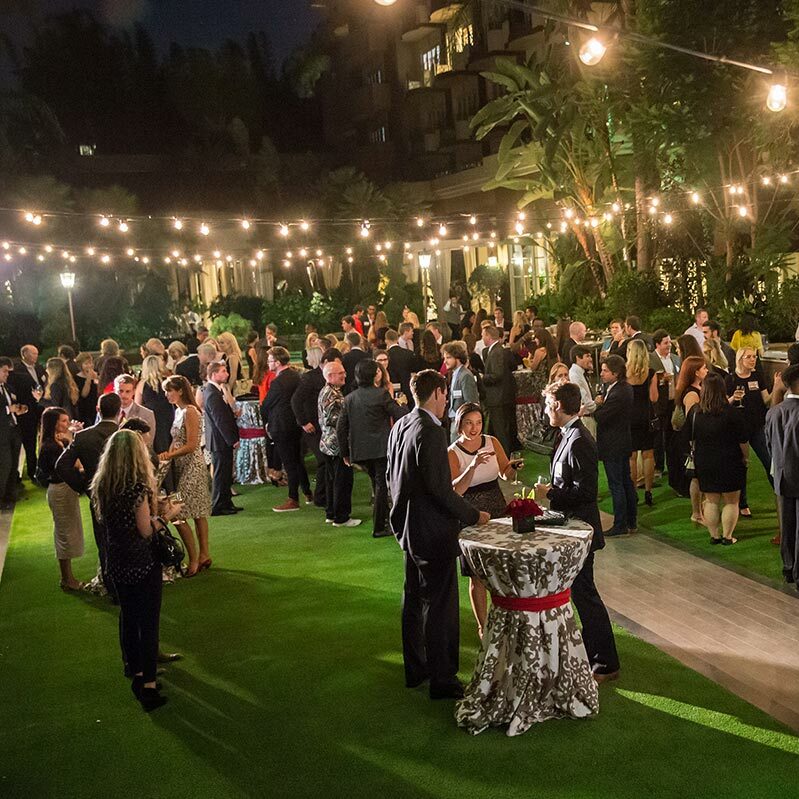 Chapter events are a great way to connect and grow as a UGA alum. Unite across the nation by cheering for the Dawgs with other alumni in your area. 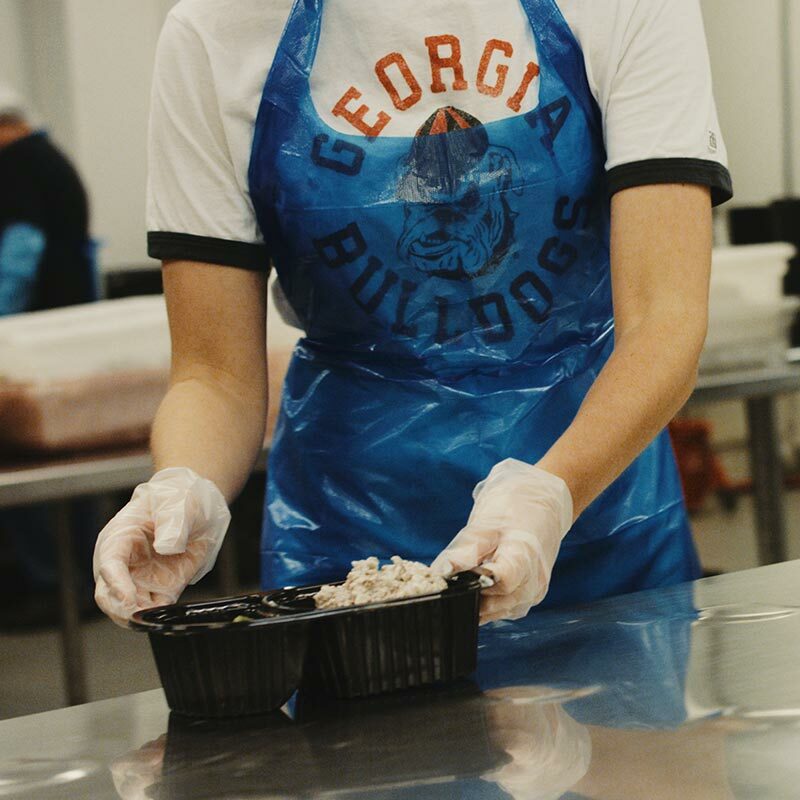 Show your Bulldog pride by coming together to improve our communities. Help grow your career through connections with other UGA grads. Don’t see a Chapter near you? Stay in touch and update your info.